I had SUCH a lovely surprise in the post this week. 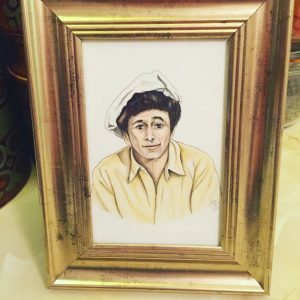 Lovely food illustrator Miriam Figueras sent me this AMAZING illustration of Columbo in his chef’s hat! 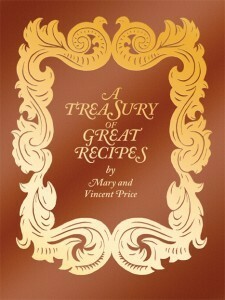 I met Miriam and her mum at the Vincent Price event that myself and Peter Fuller of the Vincent Price Legacy UK organized at Harrods for the launch of the 50th Anniversary of The Treasury of Great Recipes. That was such a wonderful day. Miriam and I had been pen-pals for a while before that. She has a lovely, lovely cinema bog called Cine Gratia Cinema so do follow her there. I just nipped over there for a quick look and I now know a lot more about Alan Ladd than I did when I woke up about an hour ago! 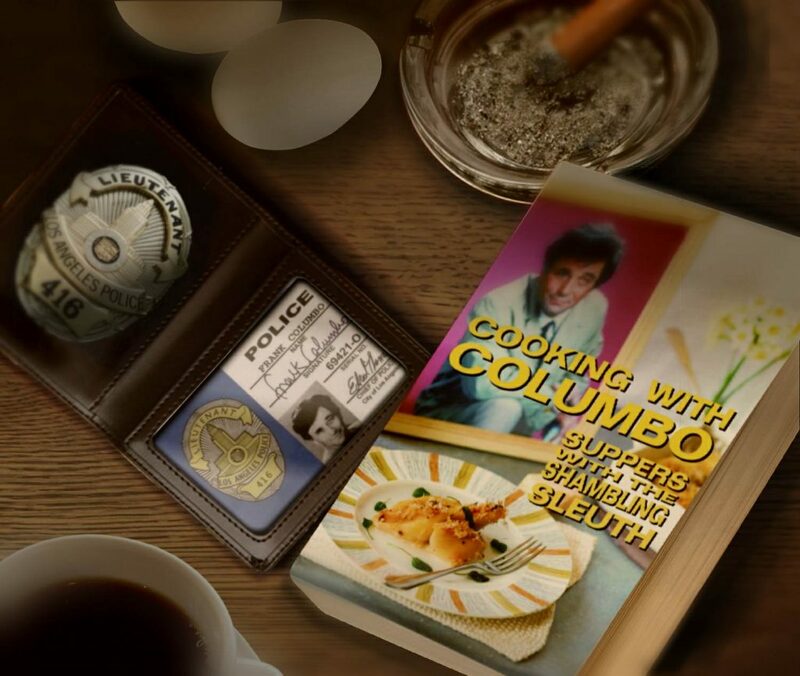 Miriam volunteered to cook the dish that Lieutenant Columbo himself rustles up in the episode Murder Under Glass. I have watched this cooking sequence many, many times and have written up the recipe for the book. 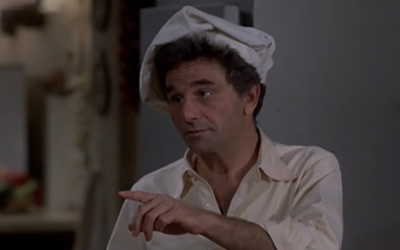 It’s the very episode that features Columbo in his chef’s hat! 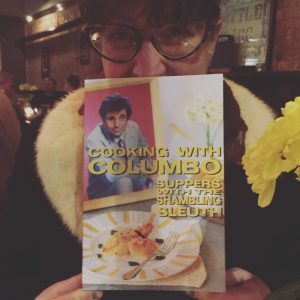 Miriam wrote the following, “I am so happy to be finally writing you about Columbo’s recipe because I had so much fun doing it and enjoyed the whole process so much. From watching the episode again to actually making the recipe, it has been a beautiful experience for me. Plus, contributing to a cookbook!” Yay!! My absolutely favorite thing about the writing of this book has been receiving reports from all around the world from folks who have tried the recipes. It’s been so much fun. Oh, also getting things like this out of the blue from Greg has also been a source of great happiness! I LOVE getting photos from my test cooks because I am extremely nosy and I like to see the different ingredients found in different countries and absolutely love getting little glimpses into kitchens all around the world. Miriam’s kitchen is in Barcelona, and I’m intrigued by the yellow tray! I wonder what is going on out of shot? Miriam gave great feedback about how I’d explained the method the Lieutenant uses to cook his scaloppini. The medium of television squeezes down the prep time for this dish so Miriam’s recommendations for some extra cooking time were excellent and I have incorporated them into the book. 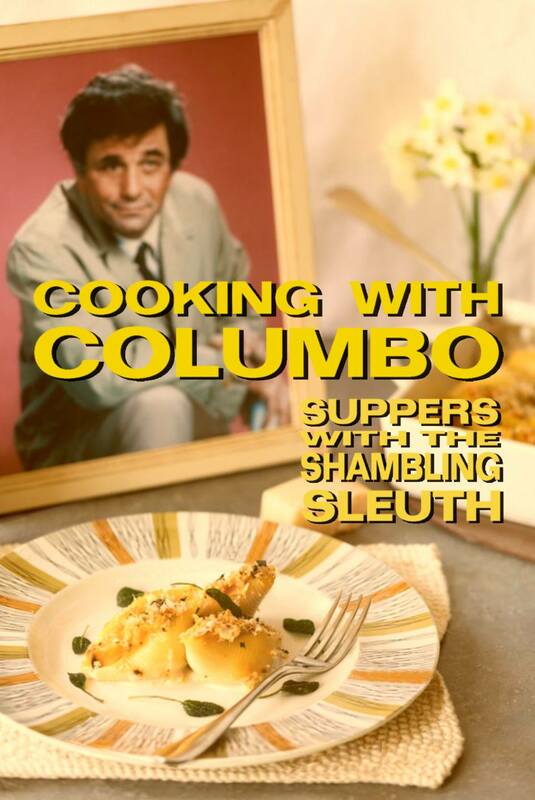 As with another recipe in the Columbo cookbook (Nancy Walker’s Chicken a la Nancy) my aversion to mushrooms was spotted by a test cook! Miriam used lots more than I recommended in her version of the dish. This photo gives me the heebie-jeebies! 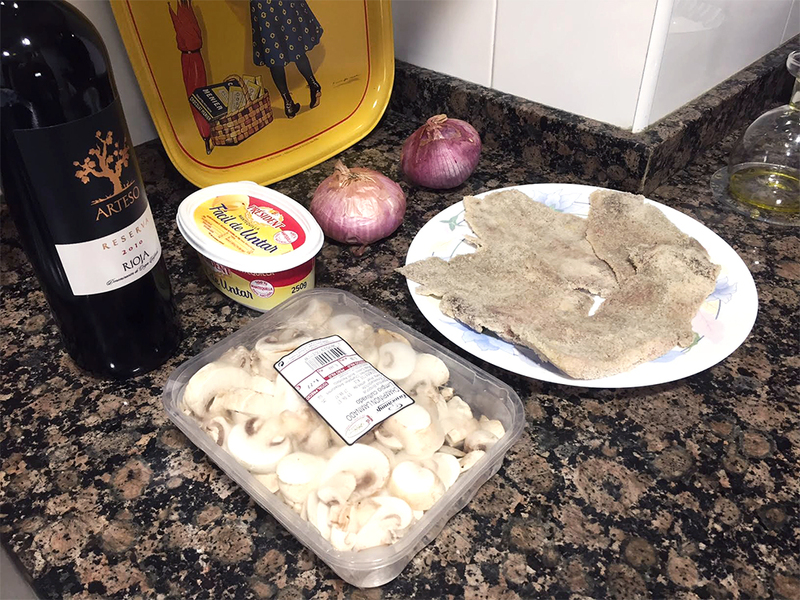 Miriam’s butcher in Barcelona has ready bashed and breadcrumbed veal scaloppini – I am JEALOUS! This photo makes me want to have veal scallopini right now (it’s 7.45am). 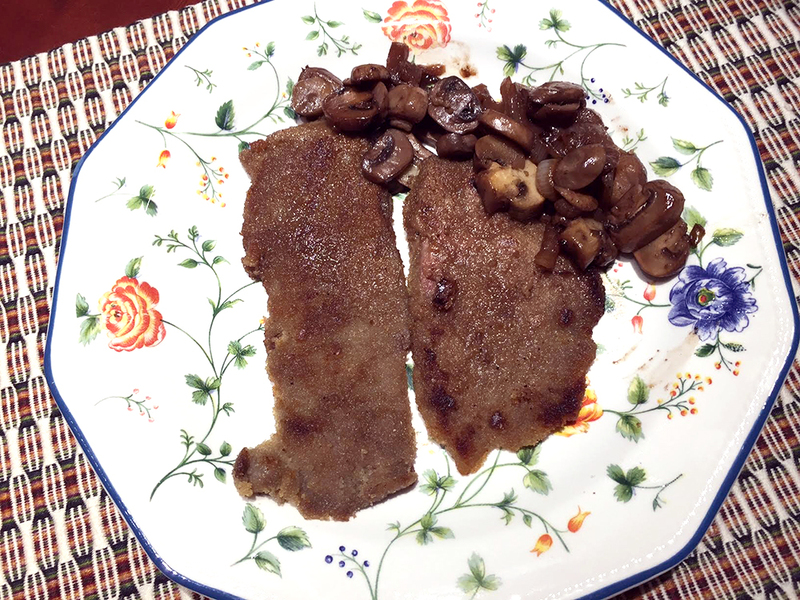 Thank you so much, Miriam, for testing this recipe for me and sending such useful feedback. I really love my framed Columbo illustration, it was such a lovely surprise and had me smiling from ear to ear outside the post office. Oh, as the Lieutenant would say, just one more thing… Miriam sometimes does live Instagram streams showing her working on food illustrations. I cannot recommend tuning into these highly enough. 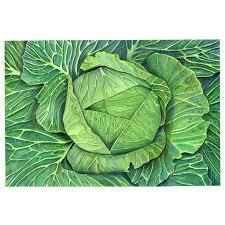 It is fascinating and meditative to watch a cabbage taking shape! 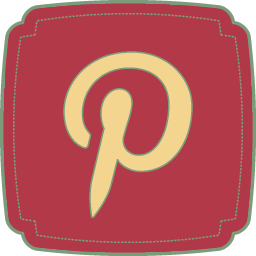 Miriam is @miriamfiguerascaudra on Instagram – if I spot an alert popping up, whatever else I am doing I tune in…. 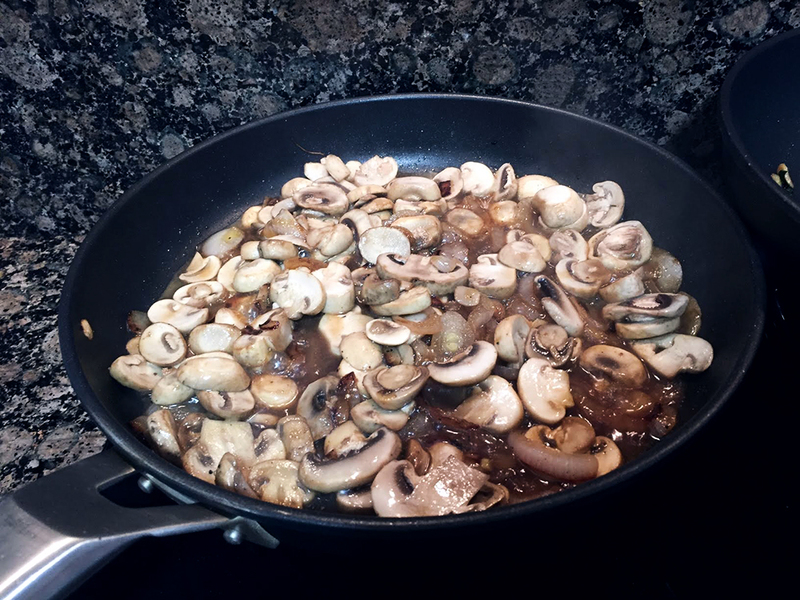 Excellent blog and I have no aversion to Mushrooms . Thanks for link to Cine Gratia . Now have the spotify page with Alan L’s ‘Box 13’ radio series . Very underated, ‘The Blue Dahlia’ another favourite of mine .. Did you see this alshttps://www.amazon.co.uk/Beyond-Columbo-Life-Times-Peter/dp/1521881499/ref=sr_1_3?s=books&ie=UTF8&qid=1516181916&sr=1-3&keywords=peter+falko on amazon ..
Ooh, that Columbo book looks good, must get a copy! 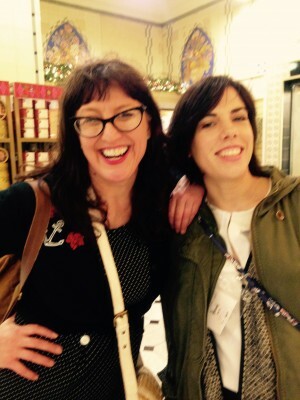 Glad you’ve paid Miriam’s ace blog a visit! I do have a crystal ball! Jokes aside, I am so happy that Columbo’s illustration had such an impact and I am sure he’s making sure everything goes great. There’s just one more thing… Thank you so much, Jenny, for letting me be a part of this wonderful cookbook and for this lovely post. Ah, Miriam, you are such a cutey! I smile every time I see your lovely illustration sitting on my kitchen countertop. Haven’t decided on exactly where he will live yet, thinking about it!